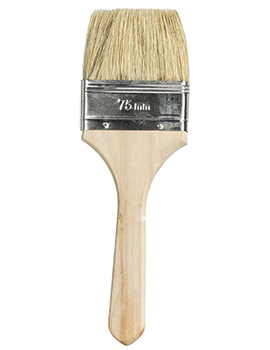 A paintbrush is a brush used to apply paint, varnish, ink or any pigment. 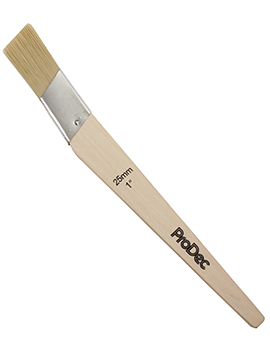 The painting tool has 3 parts—the bristles, a ferrule and a handle and comes in a range of sizes, shapes, and materials. 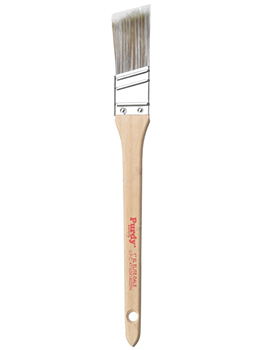 How to choose the right paint brush for the job? 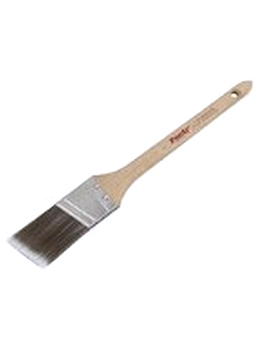 The right paint brush is one that will make the painting process faster while giving better control. 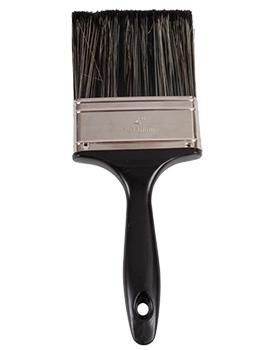 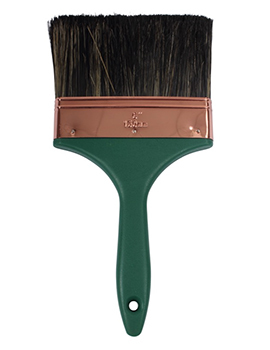 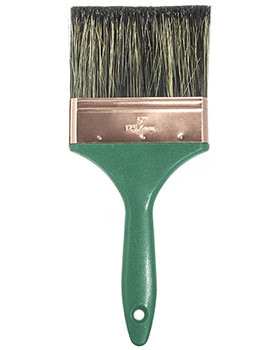 When selecting a paint brush, look for high-quality bristles or filaments, quality make and a comfortable handle. 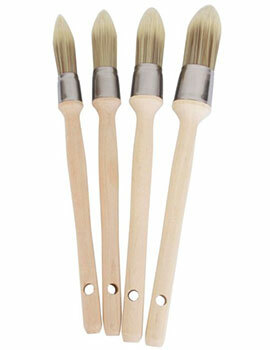 Here is how to choose the right paint brush for the job. 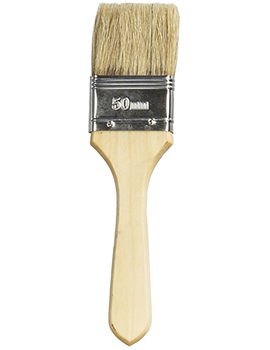 The first is quality. 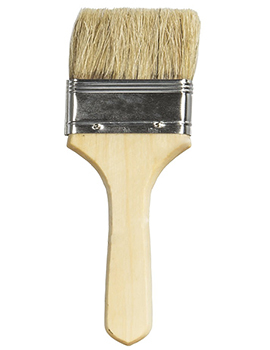 While it might be tempting to spend on the paint and scrimp on the brush, the truth is that a poor quality brush is likely to have weak or uneven bristles. 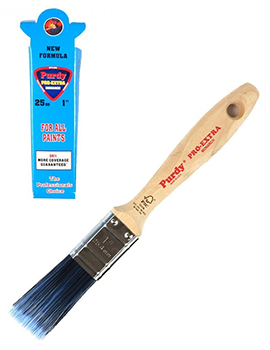 Bristle density is equally important that will hold enough paint, and you don’t have to reload the brush again and again. 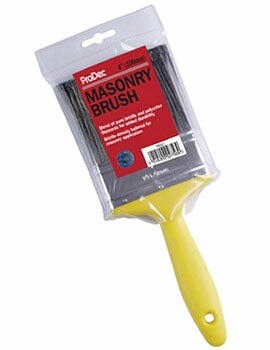 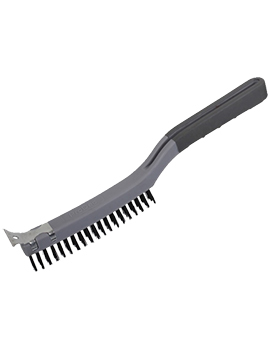 Poor quality bristles wasting precious time and also give you a streaky finish. 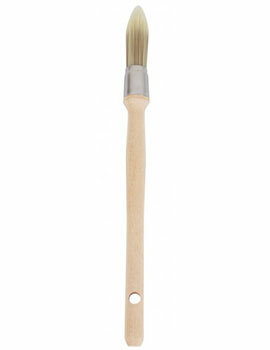 In comparison, good quality brushes will leave you with an even and fine finish and make your wall paint look its best. 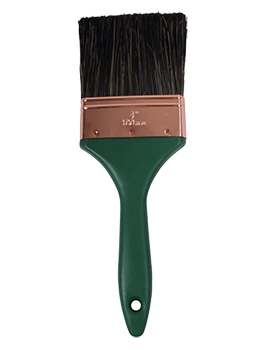 Good brushes are also tapered, making them stiff, and therefore they offer a better control for the job. 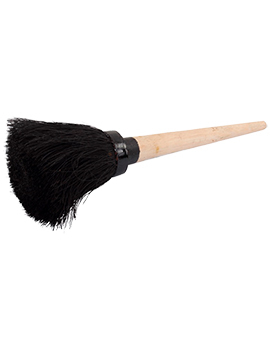 It is prudent to look for tapered brush which is thicker toward the ferrule. 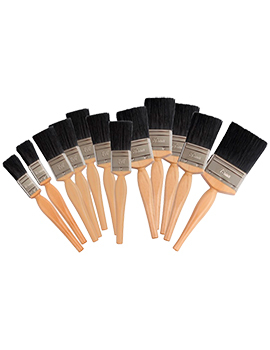 Good quality brushes will also mean that they will last longer. 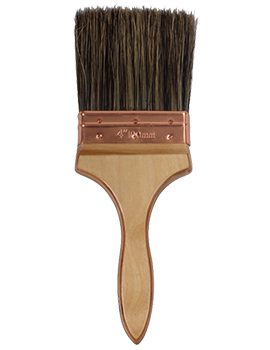 The type of brush you end up with should also take into account the type of paint you are using. 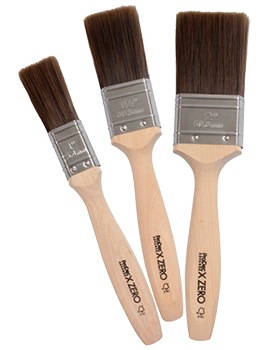 For example, water-based paints go on better with synthetic brushes. 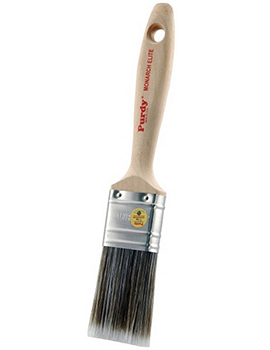 Most professional painters select a beaver-tail handle to straight for getting the job done. 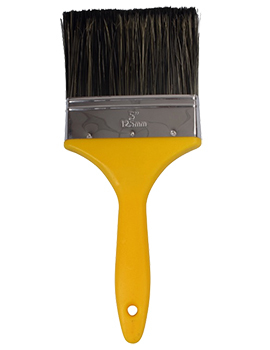 The size and bristle shape depend mainly on the surface that needs painting. 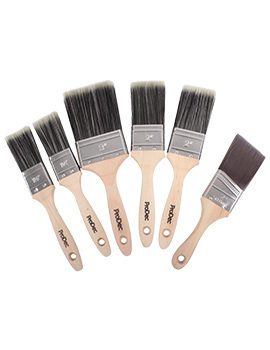 The sizes range from 1-2 inches for touch-ups and light projects, 2½-3 for medium-sized surfaces up to 3½-6 inches for painting on larger surfaces. 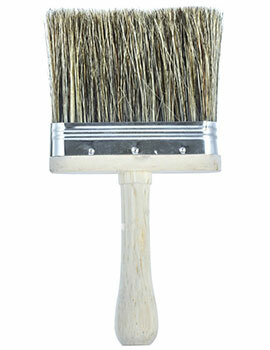 Finally, remember to take care of your brushes by cleaning off excess paint with a specialised paint cleaner. 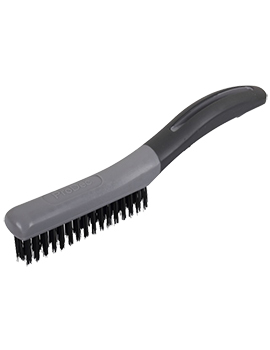 Then rinse them under a tap until the water runs clear and allow them to dry off naturally.